Hi everyone! This is my second Look Incredible beauty box, I bought last months but was too late to post it! 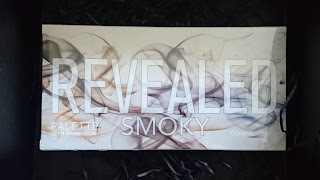 I saw lots of people reviewing these and after looking into it I thought it was the best beauty box to suit me for the money! It's £21.49 including postage, and while this may be a little bit more than some other beauty boxes, the total of the products inside seem to amount to a lot more! 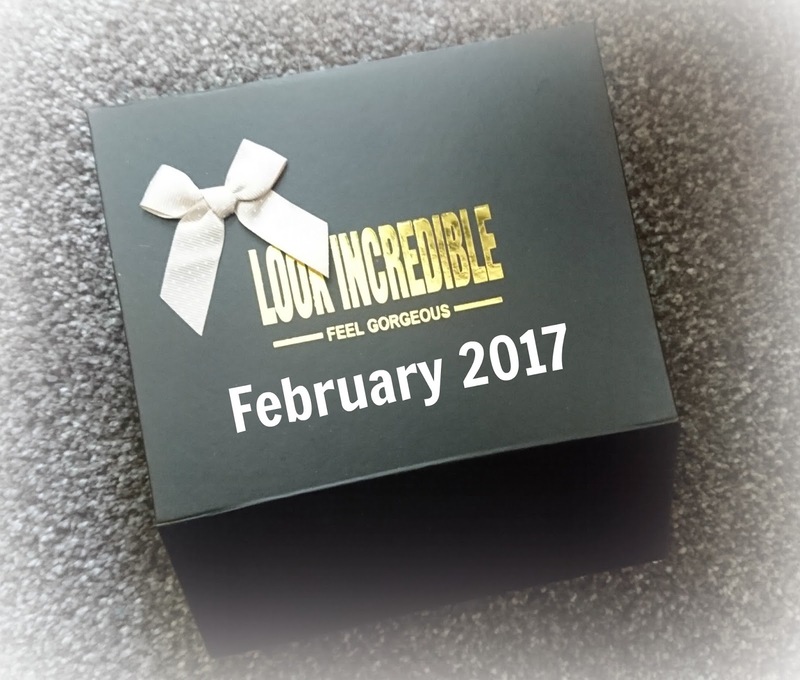 Keep on reading to see what I got in this month's Look Incredible! 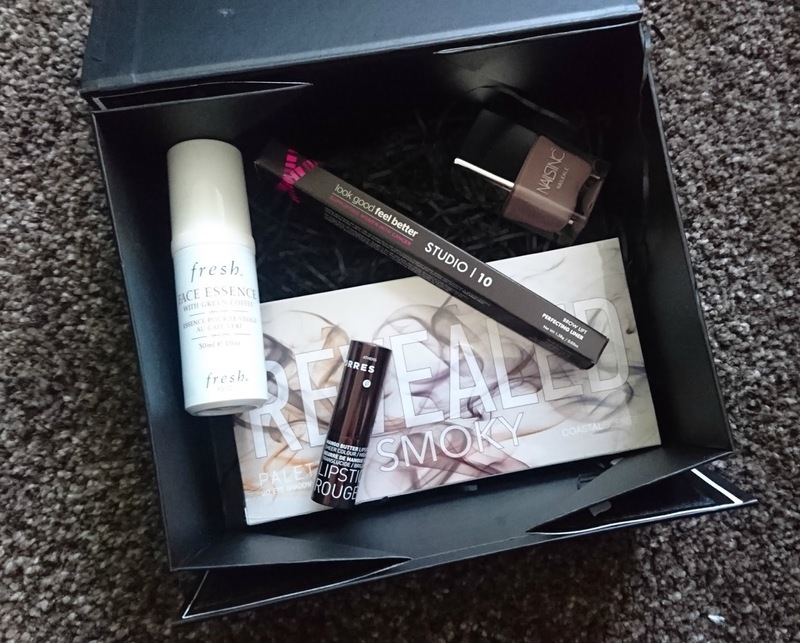 The one thing that bothers me with this beauty box is that it doesn't fit through the letterbox, so I end up having to go and pick it up from my post office depo! It's nothing major, but it is something to consider if you live out of the way of the depo. I'm actually really happy with the products in this months box! It has a good range of products and things I will definitely use in the future! As I said at the beginning, I'm really happy with all of the products I received this month and I'm already excited to see what will be in next months! I like the fact that all products in the Look Incredible boxes are full size because it means that you can get enough uses to test them out properly and also means that you are saving a lot overall! I think that beauty subscription boxes are a great way to discover new products. Do you subscribe to Look Incredible? Or to any other beauty boxes? What did you think of this months box? Let me know!